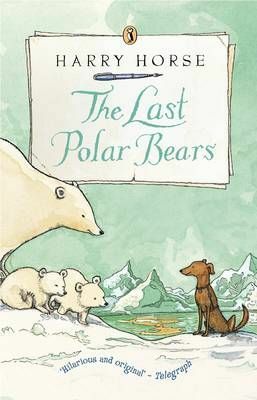 Grandfather is off on an expedition to the North Pole to find the Last Polar Bears and with him goes Roo - a dog of character and strong views. The intrepid explorers set sail on the good ship 'Unsinkable' and embark on the adventure of a lifetime. Grandfather is off on an expedition to the North Pole to find the Last Polar Bears and with him goes Roo - a dog of character and strong views. The intrepid explorers set sail on the good ship 'Unsinkable' and embark on the adventure of a lifetime. Eccentric, moving and very funny, their story is told through a series of extraordinary letters.